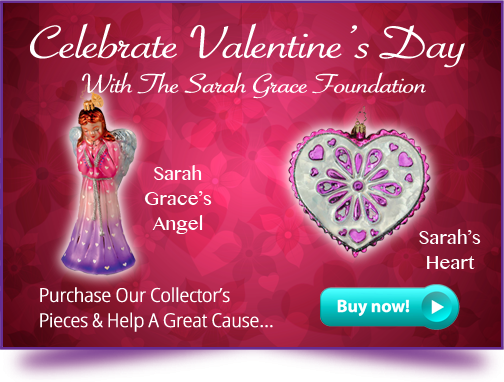 The Sarah Grace Foundation For Children With Cancer,Inc. 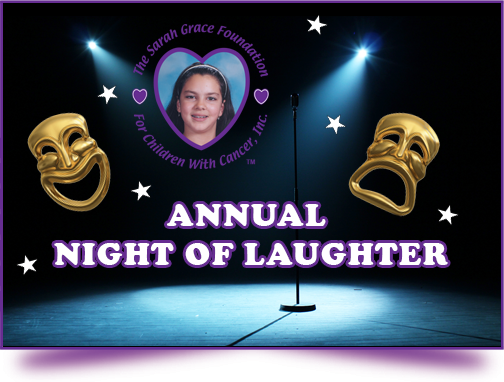 is dedicated to helping children and their families overcome the challenges and hardships brought upon by childhood cancer. 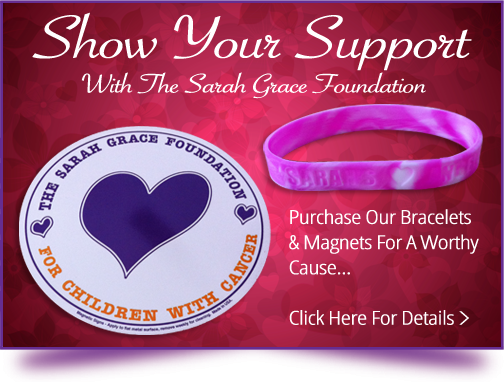 Please use this website as a resource to find out more information about childhood cancer and learn about Sarah Grace’s struggle with the disease. 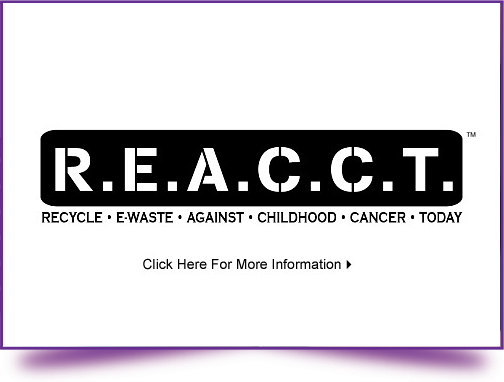 While you are here, please help out our worthy cause by making an online donation.